In this article on resources for Holy Communion we’ll be looking at some of the material available to promote best practice. Liturgy is work that transforms people, requiring thought and attention not only to the Spirit and Scripture, but also to the needs of the community and world if it is to continue as an effective means of drawing us into relationship with God and each other. As far as Holy Communion is concerned, there are basic worship principles that keep us in touch with our Jewish and early Church roots while also helping us to reach out to today’s world. 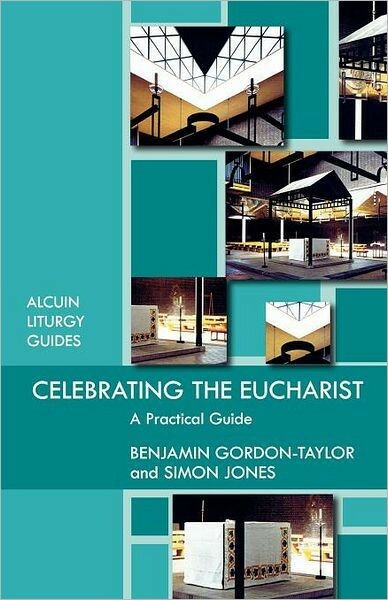 In 1945 Dom Gregory Dix wrote The Shape of the Liturgy, a historical and liturgical study of Holy Communion still in print (P/B, Bloomsbury, 9780567661579), that has been highly influential, not least for its clear explanation of the four actions lying at the heart of the Eucharist – to take, bless, break and share. The order and importance of these actions were acknowledged by the World Council of Churches during its landmark 1982 Lima conference which resulted in the agreed statement Baptism, Eucharist and Ministry. This laid down a blueprint subsequently followed by several major denominations during their liturgical revisions. So it is that Anglican, Methodist and Roman Catholics share similar structures and texts for their Eucharists, even though their theological emphases differ widely. 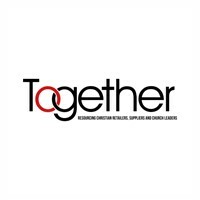 Not only does this, along with a shared lectionary, bring worshippers in different churches closer together, but it also allows for a certain amount of crossover between resources, allowing us as booksellers more opportunities for sales. Books about best liturgical practice fall roughly into two categories: those telling practitioners the best way to do liturgy and those that offer an opportunity to explore what might be most suitable within a local context. The most famous book in the former category is Ritual Notes: A comprehensive guide to the rites and ceremonies of the Book of Common Prayer of the English Church, interpreted in accordance with the latest revisions of the Western use, first published by Knott in 1894 which was in print for sixty years. Ritual Notes purported to tell, in detail, the ‘right’ way to accomplish every act of worship. For many this attitude would be anathema to their view of the workings of the Spirit, but for others it is by creating a service where the mechanics of worship are invisible that the words, music and actions of the liturgy flow unimpeded giving space for the Spirit to break through. The contemporary Roman Catholic equivalents for Ritual Notes are Ceremonies of the Modern Roman Rite and Ceremonies of the Liturgical Year (Peter Elliot, Ignatius Press, 9780898708301 and 9780898708295 respectively). They build upon the handbook for the traditional, pre-Vatican II liturgy The Ceremonies of the Roman Rite Described by Fortescue, O’Connell and Reid (Bloomsbury, 9780860124627). My personal favourite in this genre is Elements of Rite by Aidan Kavanagh (Liturgical Press, now print-on-demand via Norwich Books, 9780814660546), which lays down precise and strict – some would say austere – general principles for good worship. More recently, How Not to Say Mass by Dennis Smolarski (Paulist Press, 9780809149445) is pertinent and useful. 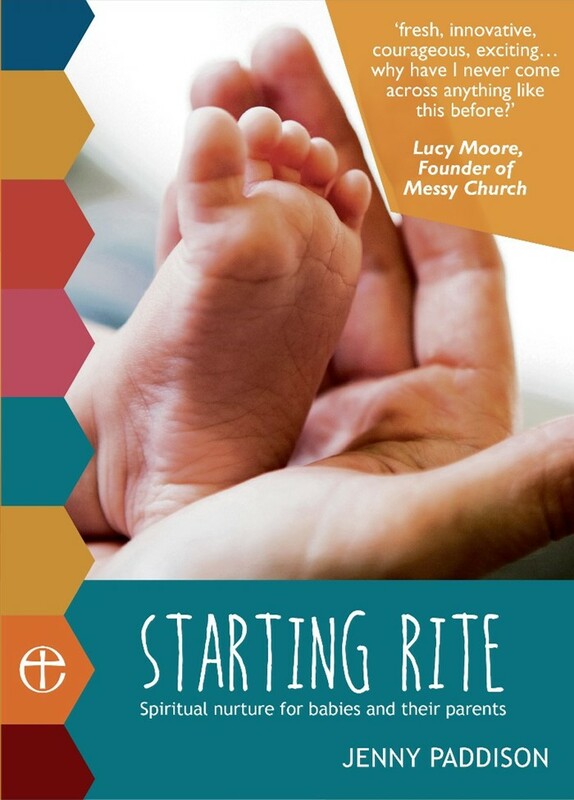 Because of the similarity of the liturgies, there is much in these Catholic publications that applies to other churches; but there is nothing quite so prescriptive or detailed for Anglicans. Both Using Common Worship: Holy Communion (Mark Beach, Church House Publishing, 97807151 20034) and The Good Worship Guide (Robert Atwell, Canterbury Press, 9781853117190) contain simple, basic instructions while Crafting Common Worship (Peter Moger, Church House Publishing, 9780715142011) goes further showing how the flexibility of Common Worship can be used creatively to produce contemporary liturgy appropriate for a wide variety of styles and traditions. 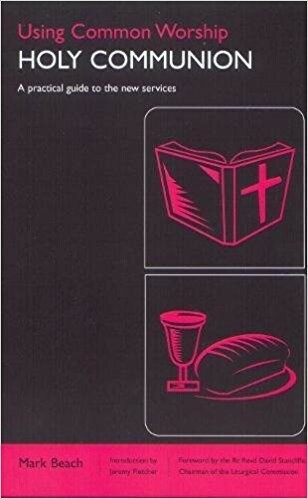 For those who are not wedded to modern texts Paul Thomas’ Using the Book of Common Prayer (Church House Publishing, 9780715142769) provides an accessible guide to this distinctive aspect of Anglican worship. Creating contextually relevant liturgy for specific communities, situations or buildings requires a good deal of study and prayer. There are many books to stimulate and provoke, notably Richard Giles’ Re-Pitching the Tent and Times and Seasons (Canterbury Press, 9781853115714 and 9781853118777 respectively), although Celebrating the Eucharist (Ben Gordon-Taylor and Simon Jones, SPCK, 9780281065073) is more clearly focused, detailed and particularly helpful. 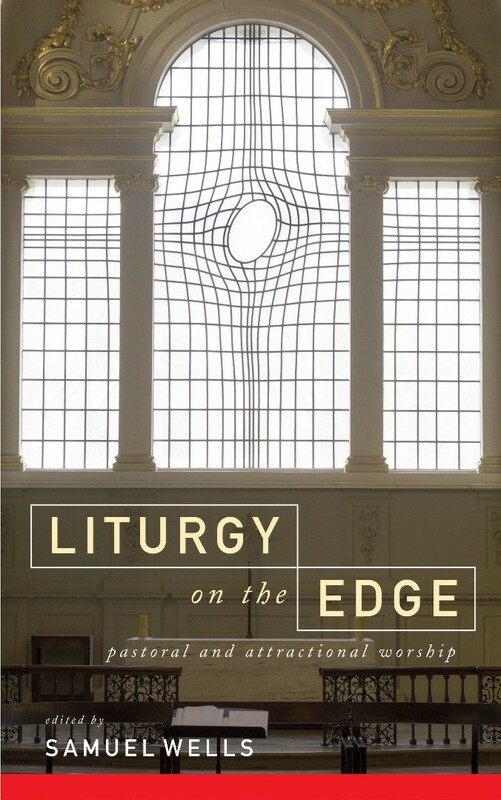 Like Richard Giles’ books, Samuel Wells’ recent Liturgy on the Edge (Canterbury Press, 9781786220394) covers a wealth of liturgical ideas and practice beyond Holy Communion, but reminds us that worship should always be liminal, on the edges of life, faith, culture, sometimes comforting but never comfortable. In our shops we deal in words to spread God’s Word; what many of these books remind us, however, is that, when it comes to Holy Communion, it is often symbol and gesture that can bring us back to the heart of Christ’s Last Supper.